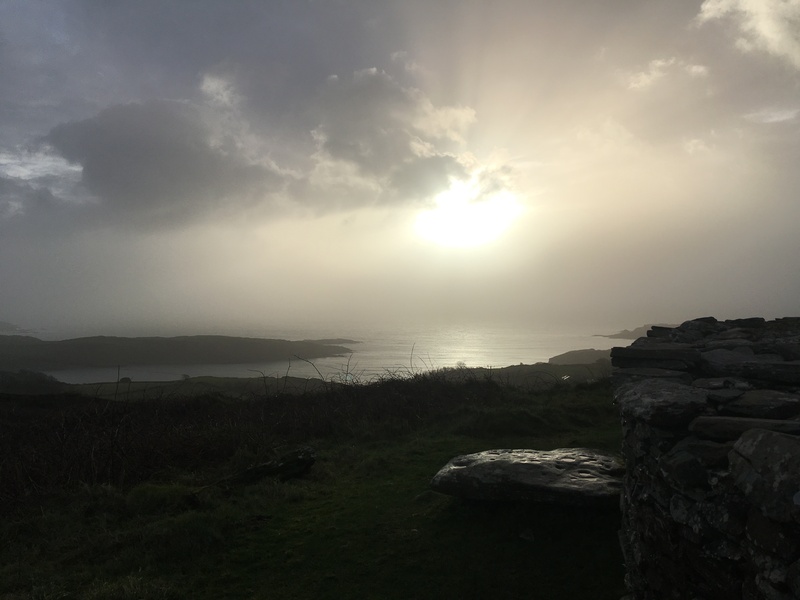 Our friends at the Roaringwater Journal have just published two fascinating and inter-connected posts, one on Knockdrum Fort, which is very close to us, and another on Boyle Somerville, naval officer and archaeologist. Brother of the well-known West Cork novelist Edith Somerville, Boyle was one of the first to suggest a link between the alignment of some ancient monuments and solar events at significant times of the year. This is now known as archaeoastronomy. Boyle and Edith explored Knockdrum together as children, and he later excavated and surveyed the site. Boyle Somerville was murdered by the IRA in 1936. The audio that’s up so far gives an excellent view of the range of subjects and periods we cover, not to mention the fascinating line up of speakers we had in 2017. Although the West Cork History Festival does not have one over-arching theme – we prefer to examine a variety of historical periods and locations – we do have some sub-themes, allowing us to devote one or two sessions to a particular subject. The centenary of 1918 is one such sub-theme this year, reflecting a hugely significant series of anniversaries. These include the First World War Armistice and the 1918 General Election, which had such major consequences in Ireland and Britain. One of our recently confirmed speakers – Ida Milne – will look at the impact on Ireland of a global event in 1918 – the influenza pandemic. 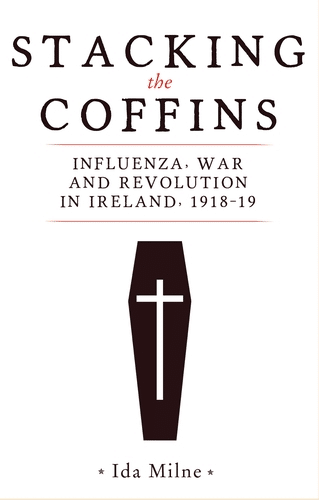 Ida Milne is an Irish Research Council Marie Curie Elevate Fellow at Maynooth University and in May 2018 will publish Stacking the Coffins: Influenza, War and Revolution in Ireland 1918-19 (Manchester University Press). The striking cover of her book is shown below.